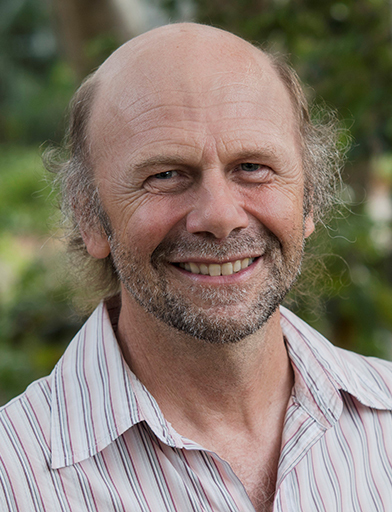 Timothy Ralph is internationally acclaimed for his pioneering theories in quantum information science. These include the theoretical development of secure communication systems based on quantum key distribution, and the demonstration of multi-qubit optical quantum computing algorithms. Ralph has instigated a whole new field of continuous variable quantum key distribution, with influential new techniques in relativistic quantum information. His theoretical proposals have led to the world’s first demonstration of a two qubit optical gate and subsequent demonstrations of multi-qubit behaviour. As a highly sought after theorist internationally, Ralph is well-known for his foundational theories and his ability to work closely with experimentalists to realise their outcomes.